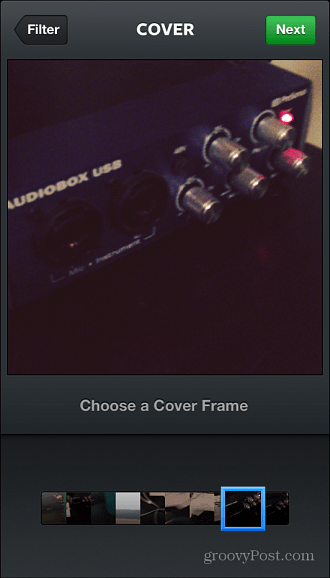 Instagram now allows video recording on its Android and iOS apps. It lets you record up to 15 seconds of video and of course, comes with plenty of filters. Instagram co-founder Kevin Nystrom announced yesterday that Instagram now allows video recording on its Android and iOS apps. It lets you record up to 15 seconds of video and of course, comes with plenty of filters. 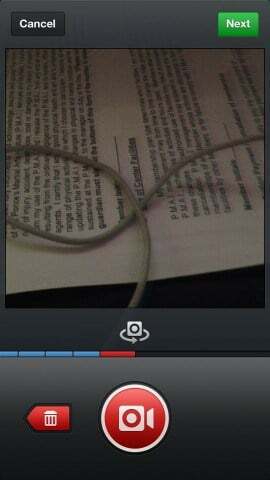 New is the video camera option on the lower-right corner when you use the app. Just like with Vine, you hold your finger down to record. When you let go, it stops filming. This actually allows for cool, fast cuts. The allowed recording time is a lot longer than Vine. Vine allows for six seconds, and Instagram gives you 15. What’s cool is that you can delete cuts you don’t like. For instance, if you’re filming friends at a bar, you can record different things around you. However, if someone happens to walk in front of the camera, you can remove that segment of footage. The film breaks into segments with each time you release the record button. When you begin recording again, you have added a new cut to your Instagram video. 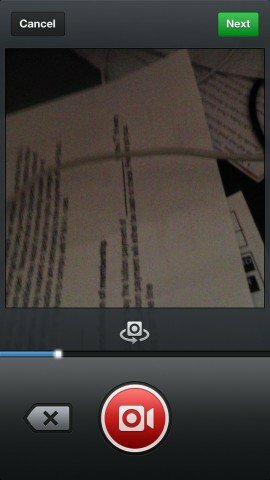 Above, you can see that video can be recorded in multiple cuts. The delete button will remove the last cut. Great for when you have that perfect video, and something, or someone, messes it up. 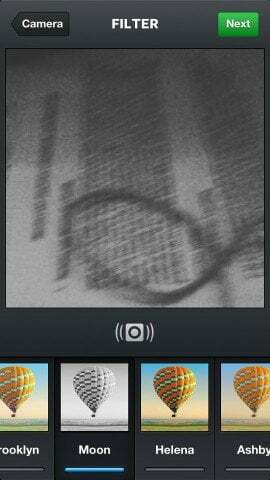 Of course, the software also gives you filters. 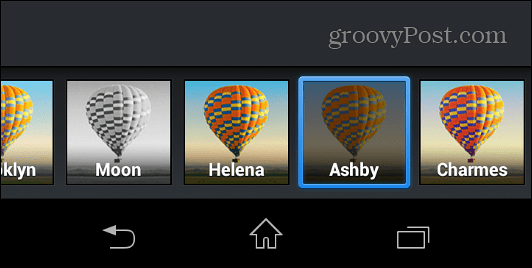 The filters are something like those found on the photo feature of Instagram. It’s nothing extraordinary. but you just add a cute little filter and call it a day. Another subtle but very nice feature is adding a Cover Frame. Nothing is more annoying than posting a video and having it show the worst part. Like where you’re objects are blurred out or the thumbnail shows something that isn’t relevant to the topic. 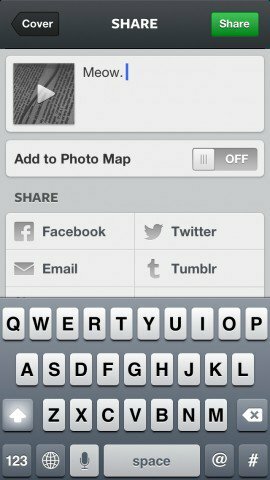 As before, users can share their photos and add a comment. It works just like it always has, and they can push it to any social network they like. If you’re like me, you just post it on Twitter, which automatically posts to Facebook. The app is pretty cool, but I’ve never been huge on Instagram. Personally, I’m a bit of a Vine guy. The videos are short, but working within that limitation is part of the fun with Vine. The filters are okay, but nothing I totally need. Still, this has its audience, and there are millions of Instagram users out there. It has its place, and it will be cool to see if the increased competition forces Twitter to update Vine in a few ways that could make it even cooler.